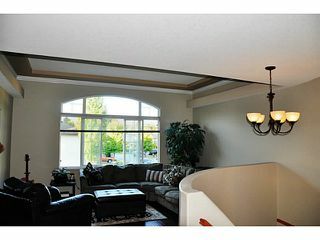 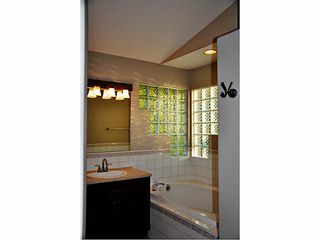 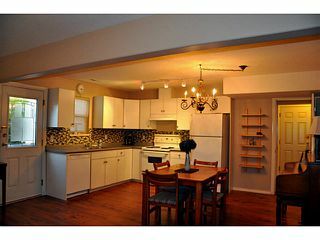 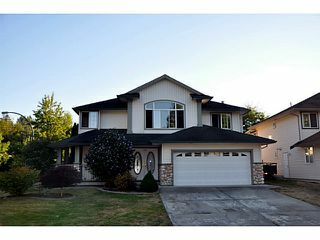 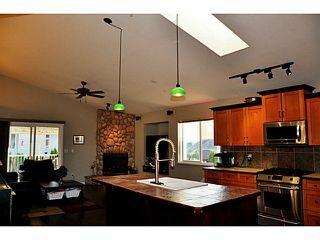 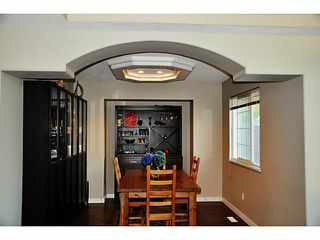 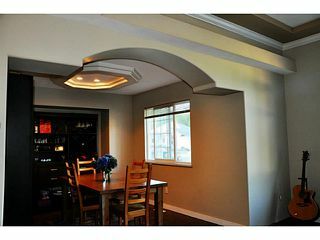 Rarely available is this 5 bedroom, 4 bath, family home in sought-after Meadowridge Estates that screams welcome home. 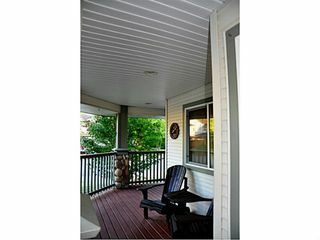 A beautiful covered front porch you can relax on and enjoy your morning coffee or tea. 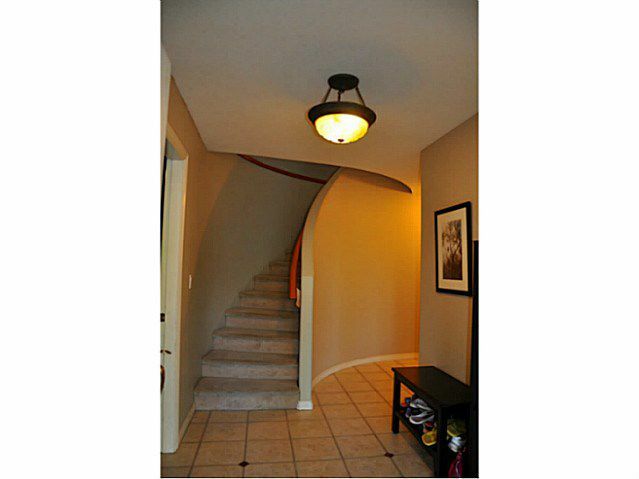 A large entry way with curvedstaircase that leads you into a home you'll be proud of featuring a grand open concept perfect for entertaining! 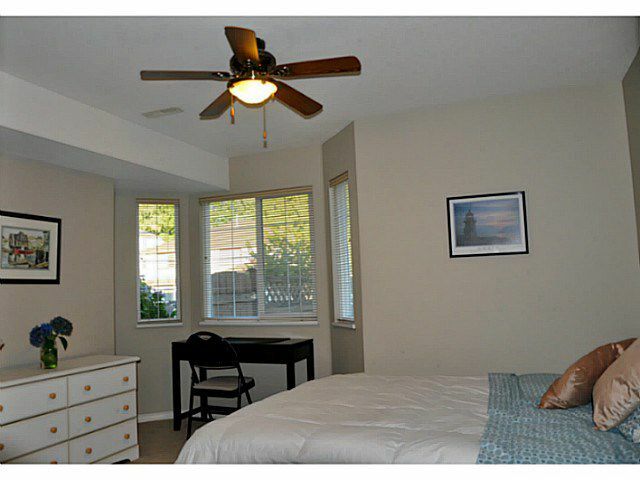 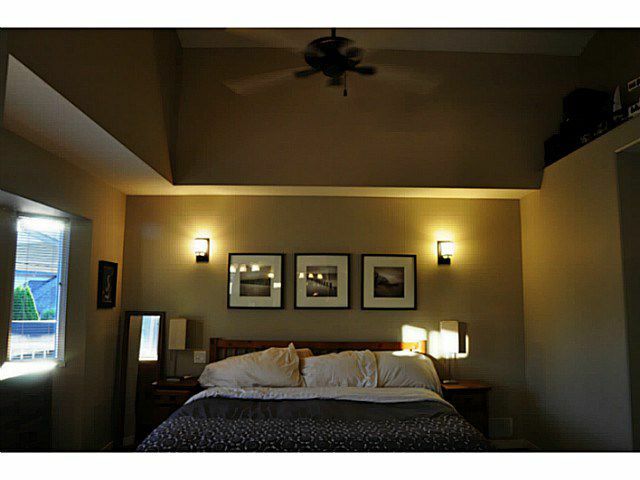 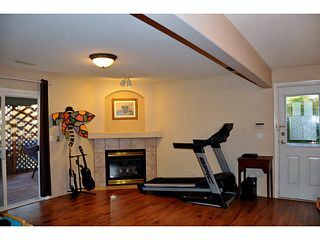 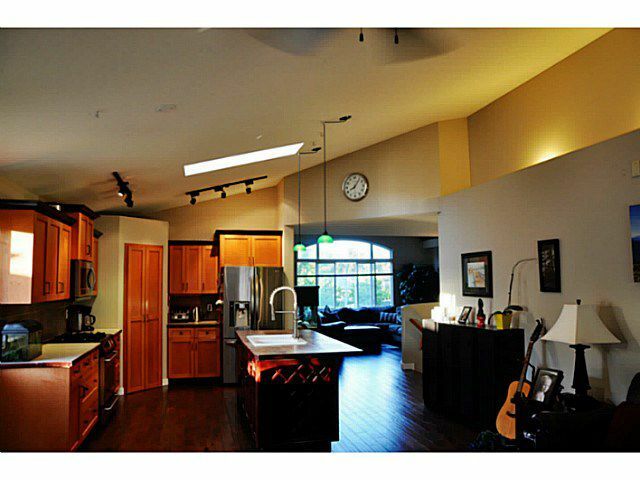 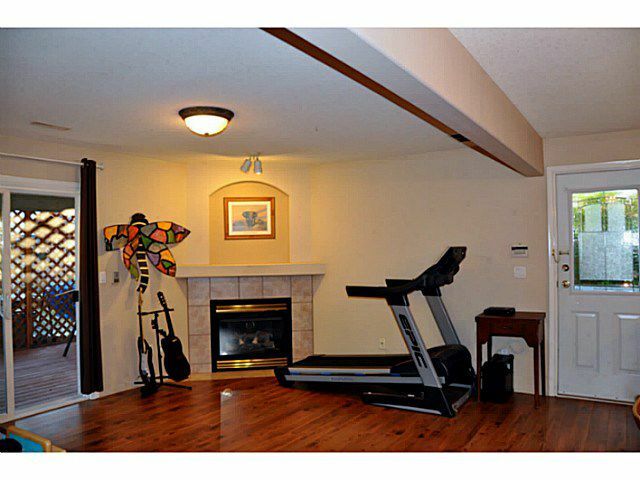 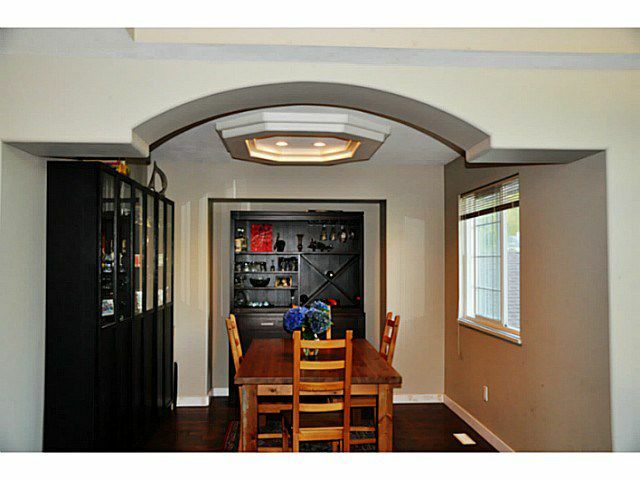 This home features very large bedrooms & a stunning master bedroom with vaulted ceilings. 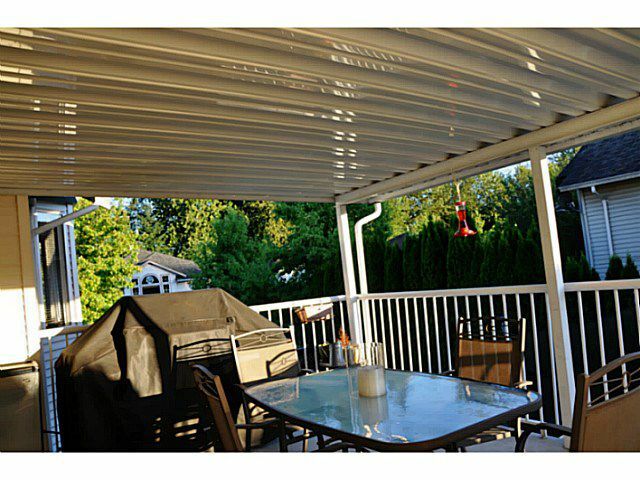 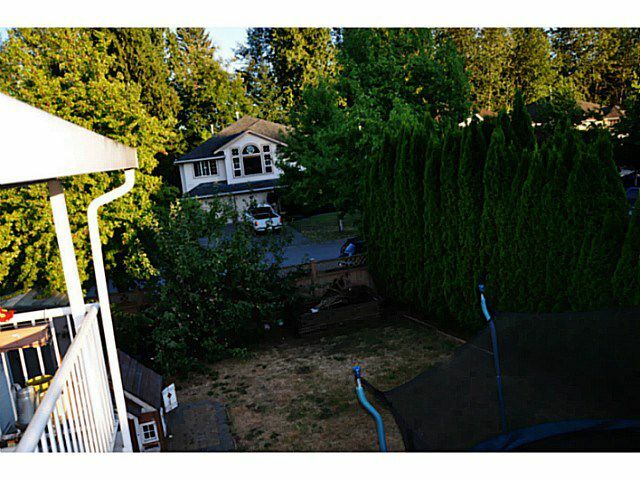 Fully fenced & landscaped yard with a large patio perfect for BBQ's all year long. 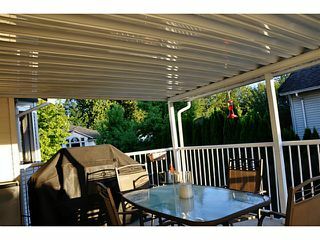 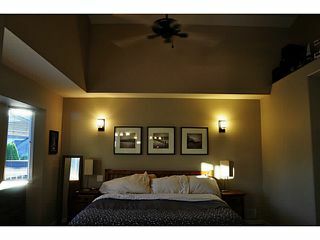 A 1100 sqft 2 bedroom-in-law suite with separate entrance, and it's own covered patio! 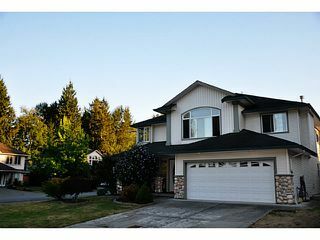 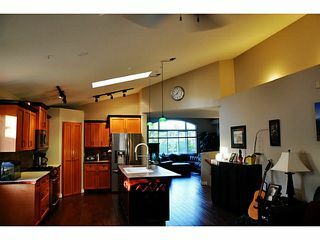 Walking distance to prestigious Meadowridge Private School, Alexander Robinson School, grocery store, Starbucks and more!